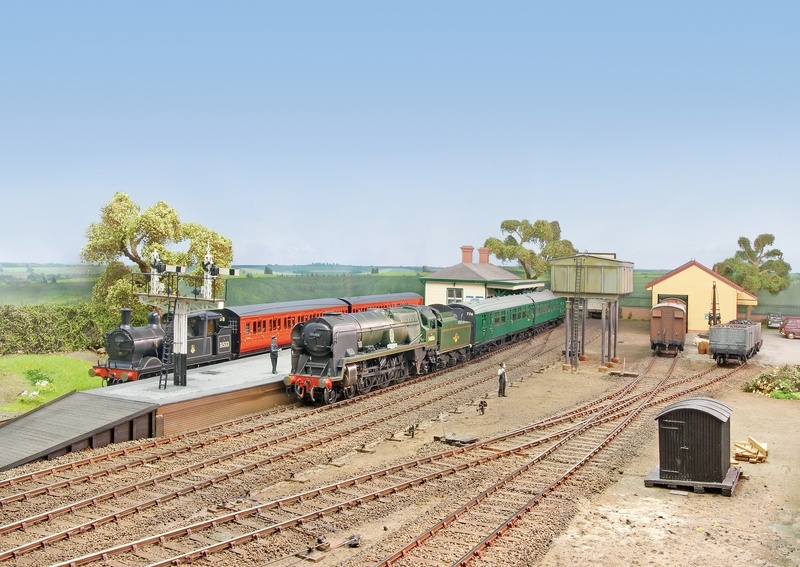 Frecclesham featured in the Sept 2014 issue of Railway Modeller. 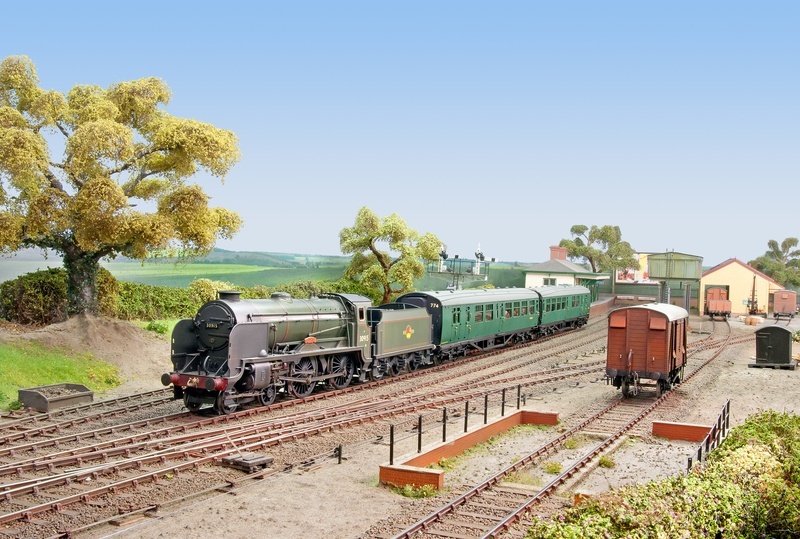 The pictures are reproduced here courtesy of Railway Modeller. 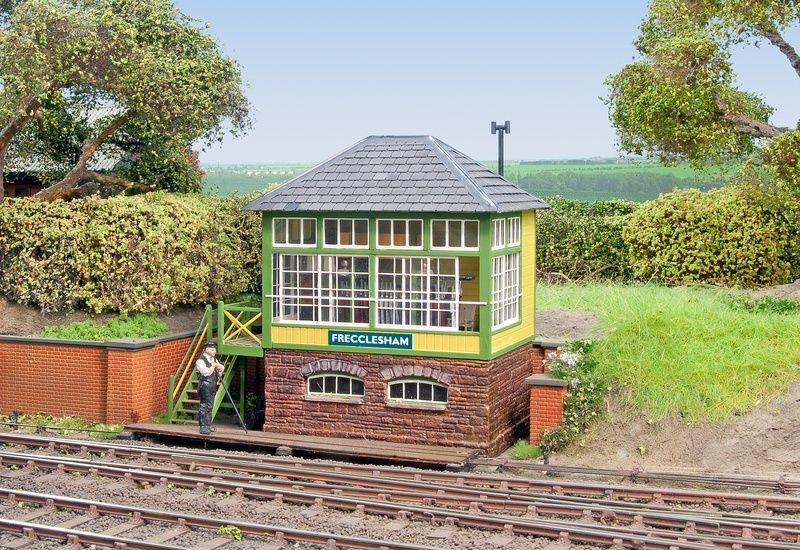 The signal box is a modified Churchward Models Kit. 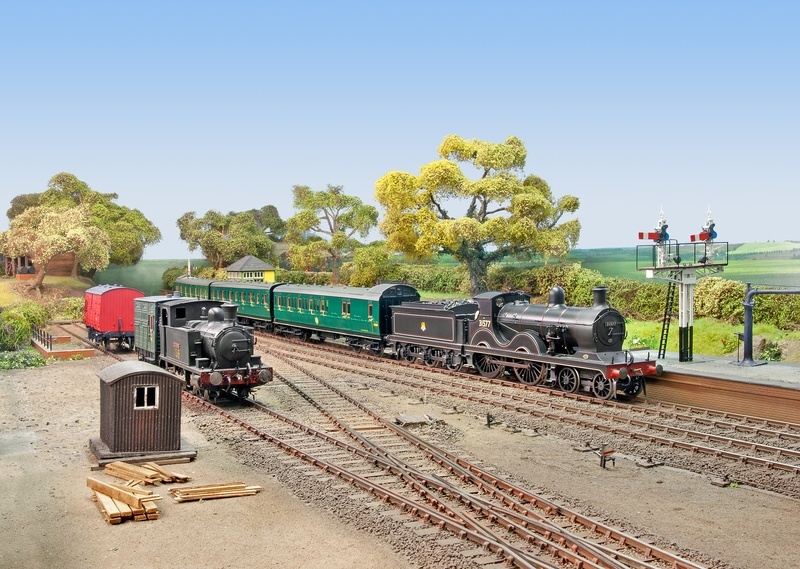 A Wainwright D arrives with a Birdcage Set while A.S.Harris shunts some Horse Boxes. visit the location this is loosely based on, all be it in original air-smothed form. 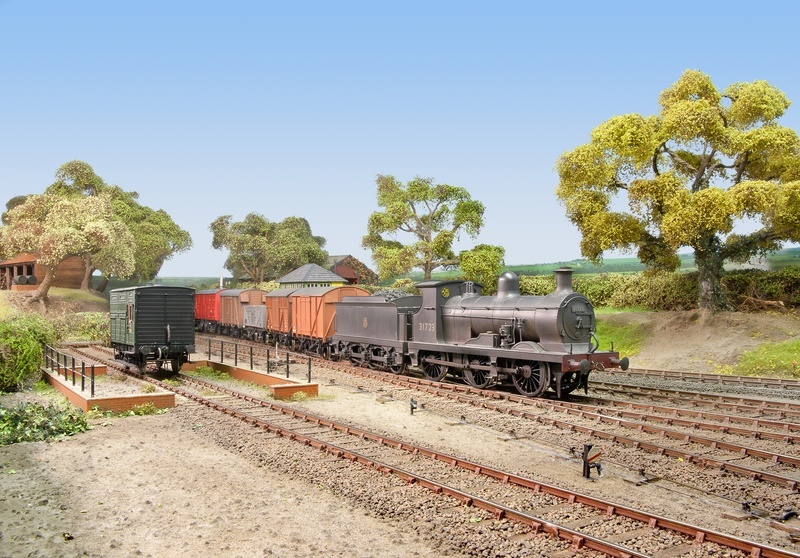 waits to depart with the ex LSWR set while an M7 brings in an ex-Maunsell Pull-Push. A.S.Harris is still pottering around the yard. 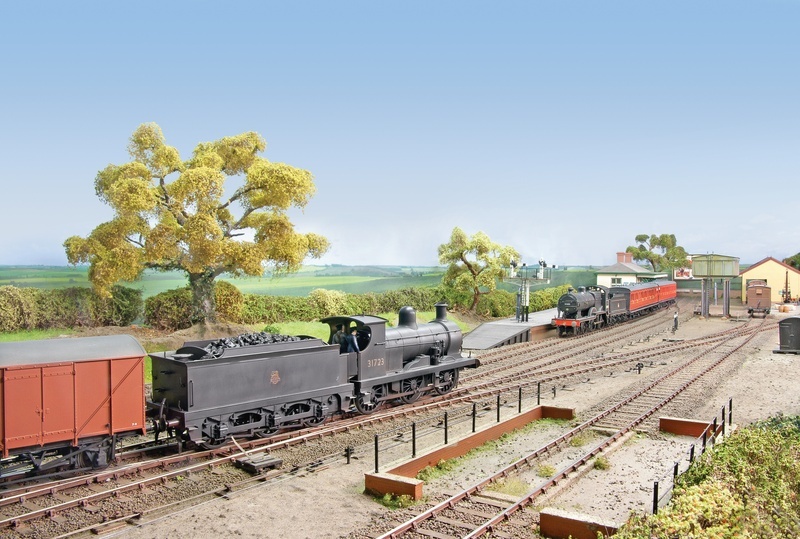 An N Class mogul arrives with a short goods. A.S.Harris continues to get in shot! now protected by a set of buffers! 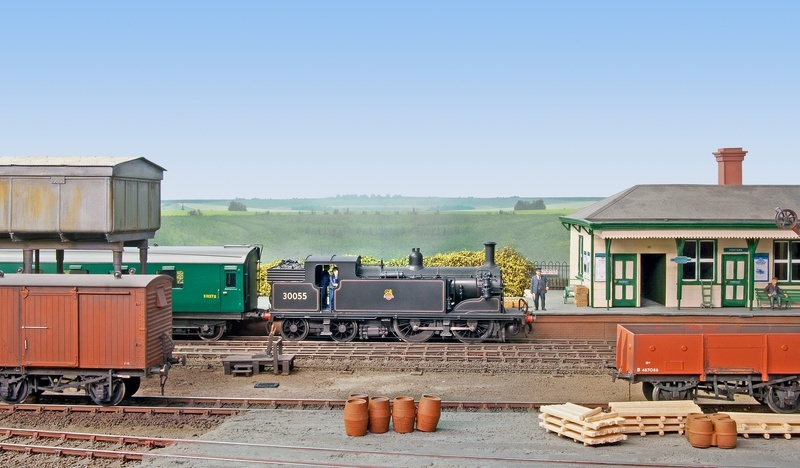 Both building are by Rob Foot, the Station being a mock-up! 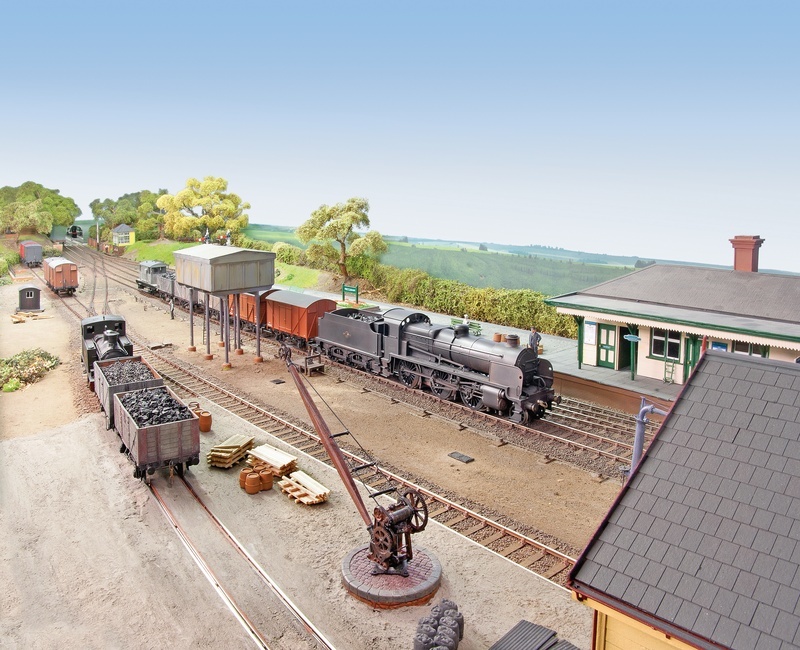 A view across the station yard, with the M7 & Maunsell Pull-Push Set waiting patiently. 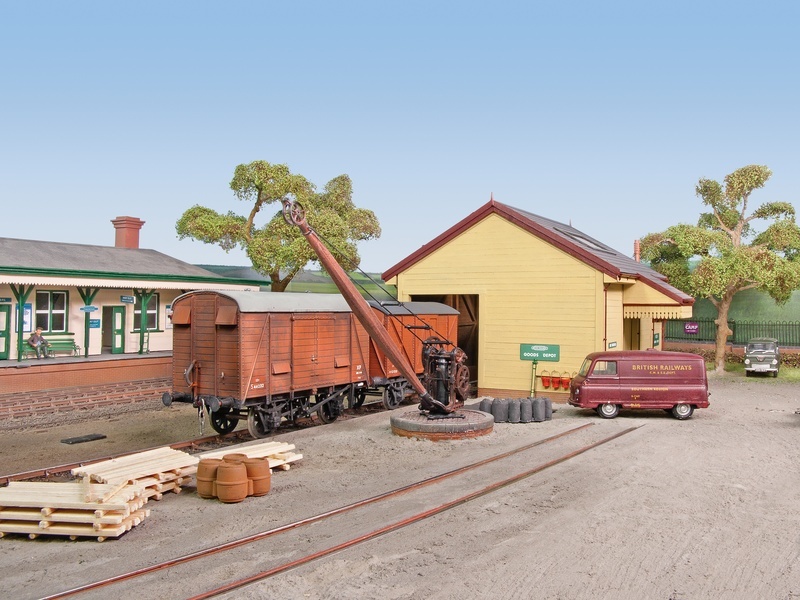 A C Class arrives with a short goods train. 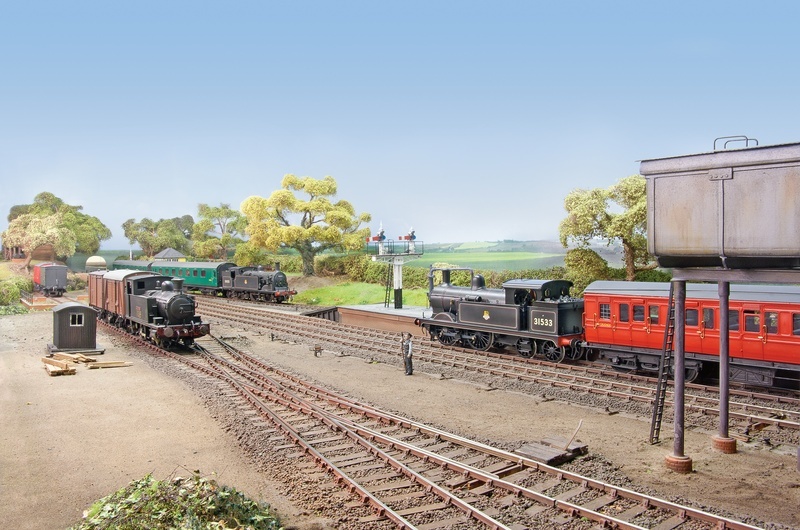 As the C Class arrives the view towards the station shows a D1 Class waiting to depart, A.S.Harris out of shot for once! it into such a small station. 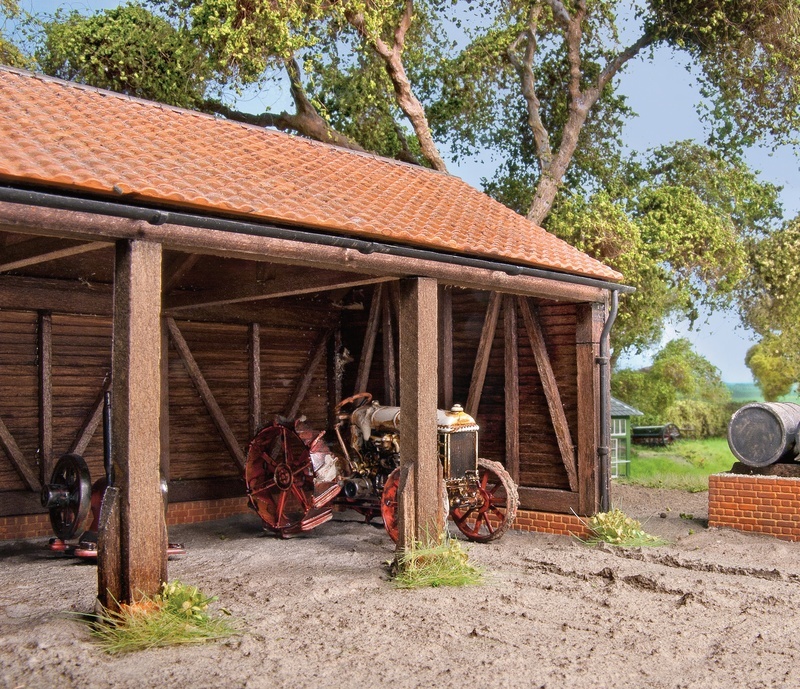 per all the structures on the layout, modelled on a prototype.